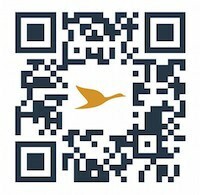 Scan the below QR code and download the AccorHotels app to take advantage of exclusive services at Pullman Bangkok King Power and other AccorHotels. All-in-one on Wipolo: group all the details about your flights, trains, hotels, etc. together in a single place!